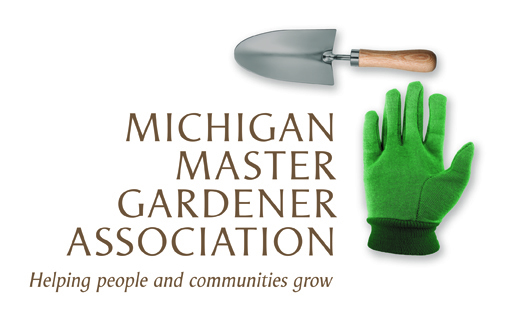 Michigan's Magnificent Trees (Tipton) — Michigan Master Gardener Association, Inc.
Come learn about large shade trees, evergreens, and smaller flowering trees that are native to Michigan. These are trees that can be utilized in home landscapes and also are found growing in various natural habitats throughout our state. Horticulturist, Ellyn Meyers, will discuss the identification characteristics, ornamental features, and uses of these trees. Cost: $18 per person/$15 for HLG Member. Registration required.